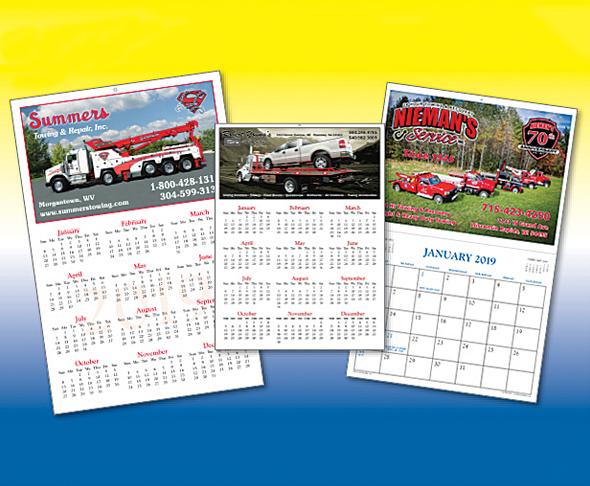 Specializing in many styles of calendars for over 32 years. Personalized service and professional graphic artists to help you with all your needs. Producers of photographic business products. Business cards, post cards, greeting cards, brochures. Promotional items such as photo blankets, mouse pads, coffee mugs, clocks, so much more. Call 715-839-9102 or visit www.photocardspec.com.